Here the official video of “Biosphere”. Video directed by Nicola De Luca, Elena Fiorini, Cecilia Lentini. Siamo pronti a far esplodere la Puglia! Etb 029 “Luca Agnelli – Biosphere” on Hard Wax! Biosphere lands on the best records shop in the world , Hard Wax… And is already out of stock! 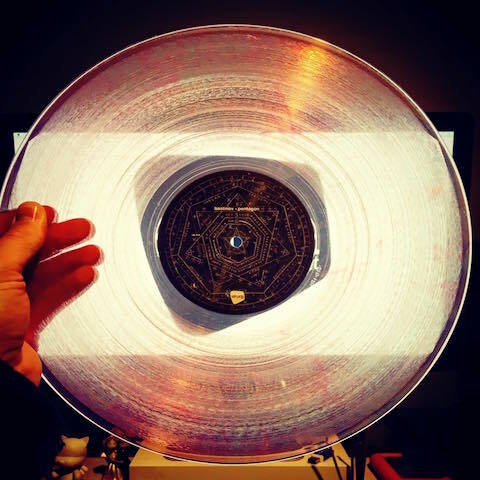 Etb029 “Luca Agnelli – Biosphere” is available in the best vinyl stores around the world. 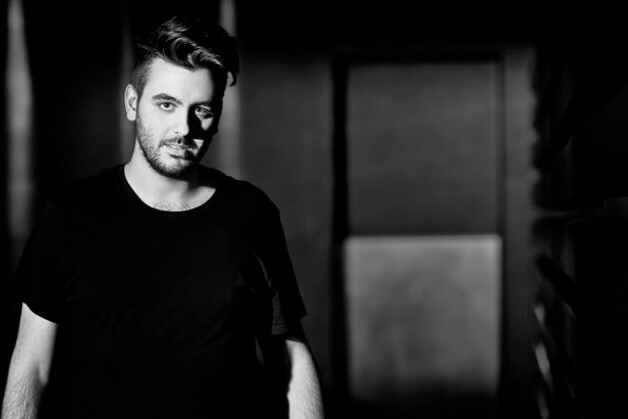 Label Boss Luca Agnelli is back home on his Etruria with this four tracker Ep while working on many collabs with labels such as Soma, Drumcode, Planet Rhythm, TipTop Audio and more. The ep contains 2 original tracks and 2 amazing remixes by 2000 and one, coming from the banging track Kawasaki and Hiroaki Iizouka lately released by Self Reflection, Theory and Tresor. The record starts with Biosphere a strong groove with an hypnotic Delayed synth bleep topped by a techno synth chord which will blow up your mind. Next is 2000 and One remix, the dutch super producer chose to keep that Very strong techno synth and layer a solid 909 based beat under it. Dance-floor killer, handle with care! Etb028 “Whitesquare – Nightrain” is available on beatport. Etruria is please to welcome Whitesquare to the family. he decides to take things a little more obscure this time and delivers to the label “Nightrain”. A dark beat, a gloomy bassline and a hollowing chord stab that takes the track to the deepest forms of techno. 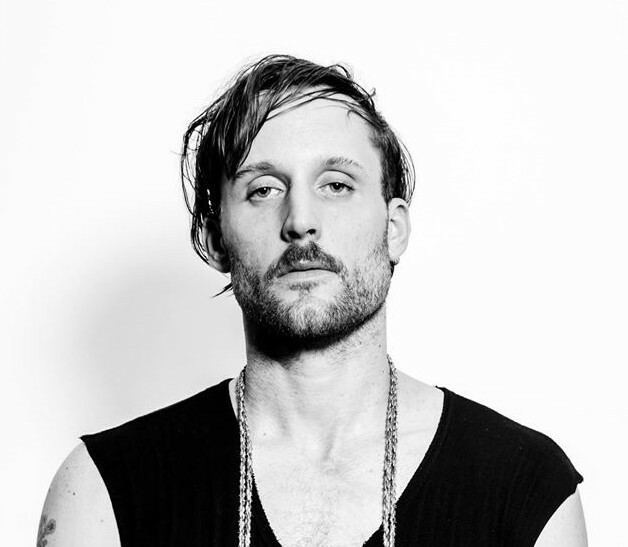 using an hypnotic synth line on a heavy beat, he gives the track a real genuine techno feel. Bastinov remix is a more “melodic” one in the EP. wiith an harominc pad that goes all along the track that sits so well with the rest of the vibes, assured to rock any dancefloor. and last but not least, Coeter. who decides to take things a bit more rough and pushes out the most with his experimental yet strong techno sounds. “Kaiser – Inside the Circle” is available on the best records shops of the world! As a second release of 2016, Etruria Beat introduces Kaiser’s second ep. The first ep, Medusa had an enormous success also thank to the track Save the chord, especially the Dj Emerson’s remix played by Adam Beyer, Joseph Capriati, and by other artist of the same level. After Medusa he printed on vynil and digital for Kaputt, an important german label. Now, finally we can introduce his new ep on Etruria Beat. Inside the circle is the title of this new release, in a ltd there is the yellow vinyl with the original mix and three remixes. The original is the union of powerful rythms with melodic sounds along with a voice. The first remix is by Urbano, part of Affin and Decoy, who realized the idea in a more technical way. The second remix is by Miss Sunshine, very acid and minimal sounds perfectly made for an every-hour dancefloor. The third one is by Toms Due, part of the Etruria Beat squad, which re-worked the track in their techno/house style. Ladies and Gentleman, we introduce you the new Etb027. finalmente di nuovo disponibile in vinile uno dei dischi che ha segnato il percorso di Etruria beat. 300 copie appena ristampate, non fatevelo scappare! 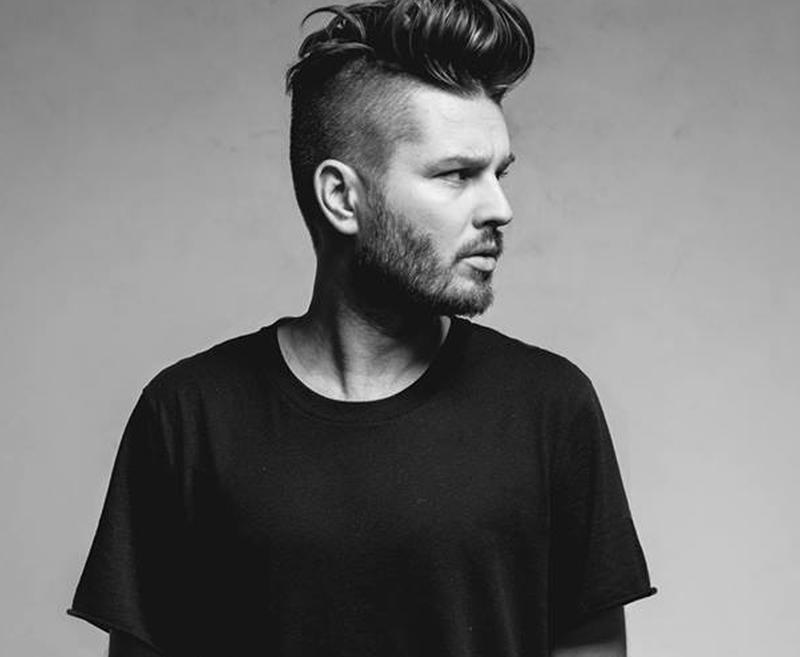 Luca Agnelli ITALY Luca Agnelli, from Tuscany (Italy), dj and producer in constant evolution, is alw. 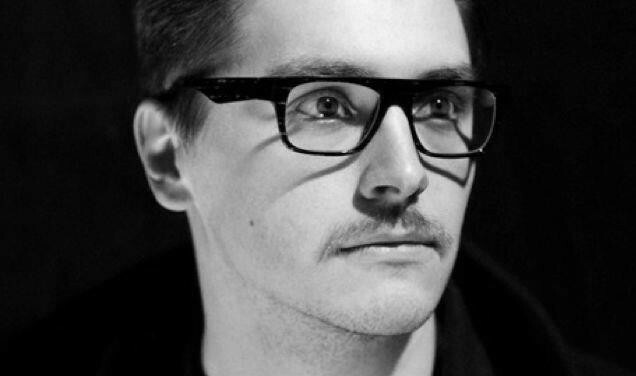 . .
Berlin based dj / producer Oliver Deutschmann has made his mark in recent years by running and relea. 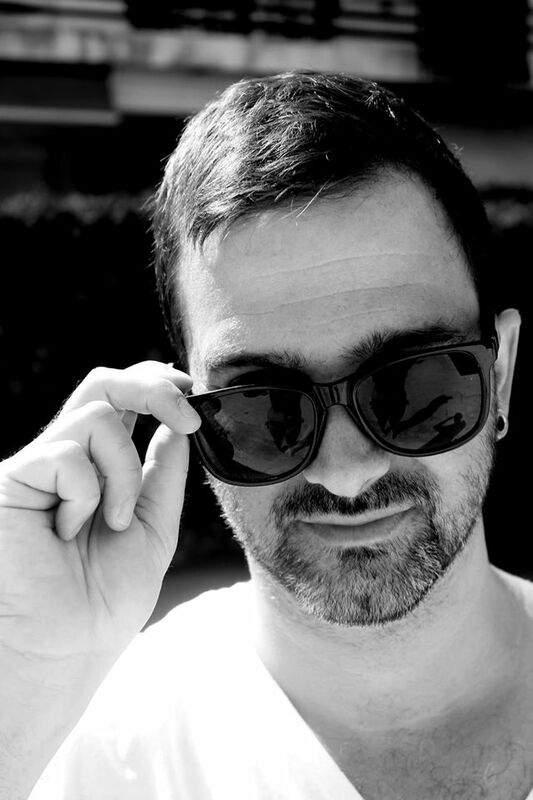 . .
Marco Faraone, is a young but already reputable techno/house DJ and producer born in Lucca, Italy, i. . . Recent years have seen the landscape of techno and house change considerably. The influence of dubst. 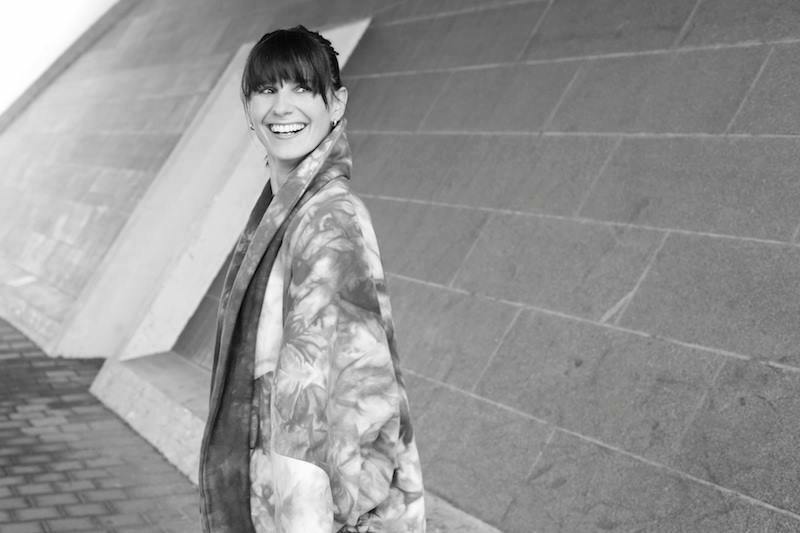 . .
Born and raised in Germany‘s small town Gera, Dana Ruh soon found her way to the capital city Berl. . . It took tINI only a few years of playing in clubs to become one of Germany’s most highly acclaimed. 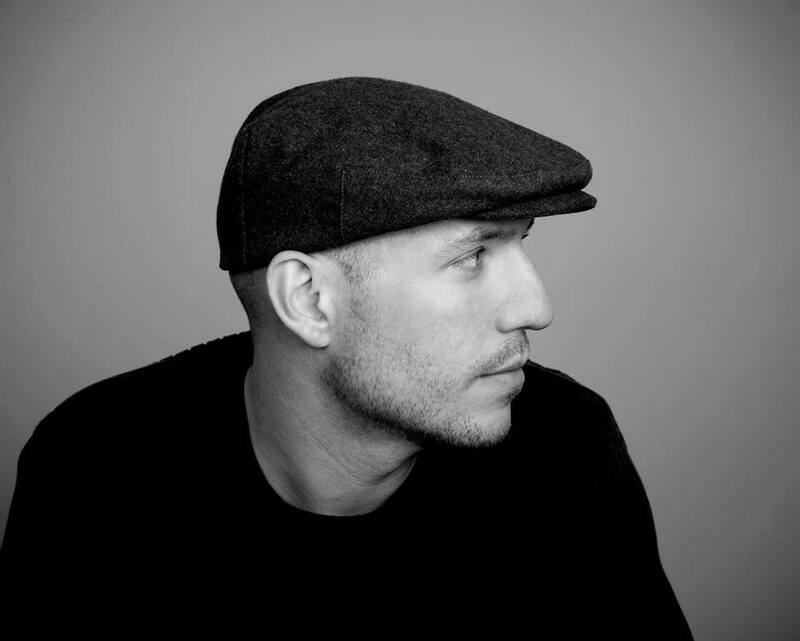 . .
Jay Haze is the name behind a number of aliases and projects – Fuckpony, Sub Version, The Architec. . .
With influences ranging from early house and disco to turntablism and techno, Brett Johnson successf. . .